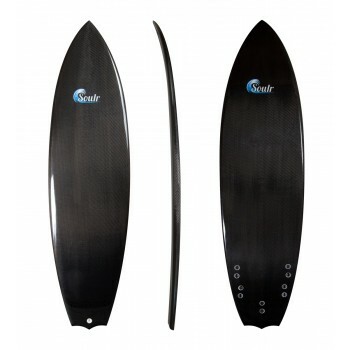 A short board can be your best friend or your worst enemy. When the swell is pumping and you've got plenty of shoulder to launch off, just about any shortboard will put a smile on your face. 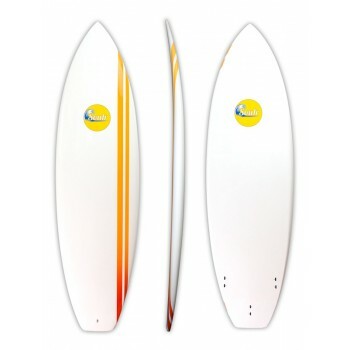 But when conditions are less than ideal, you need a surfboard that'll give you the edge. You need something with more float, more push and a ton of drive. At Soulr, that's our main focus: giving you the edge you need, so you'll never have a bad session. While we can't control the oceans, we do control our shapes, materials and the thought that goes into them. 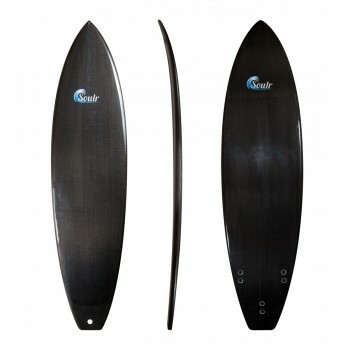 Every one of our surfboards are completely shaped by hand. 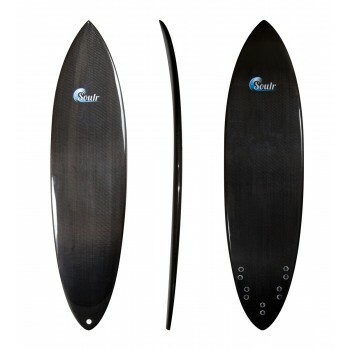 Every curve is optimized to give you a surfboard that will never let you down. 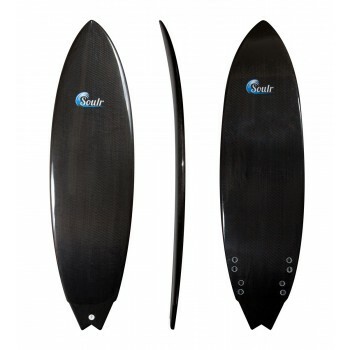 Take your surfing to the next level with a Soulr Performance Shortboard!